Isn't rhubarb beautiful? I just love the ruby red, bright green, pearly colored stalks. Luckily my rhubarb batch is producing a ton of rhubarb this year. Sadly, last year I posted how I ignored it for eight years. Yes, it is true. Since I harvested it last year, it is growing wonderfully this year. I already have another batch ready to pick. And I already filled half a trash bag full of the stalks. Woo hoo!! This makes me a happy girl! I picked up an old cookbook (Pillsbury's Best of the Bake-Off Collection, 1959) on a trip last fall to Galena, Illinois, and I found some great rhubarb pie recipes I have been waiting for this season to try out. 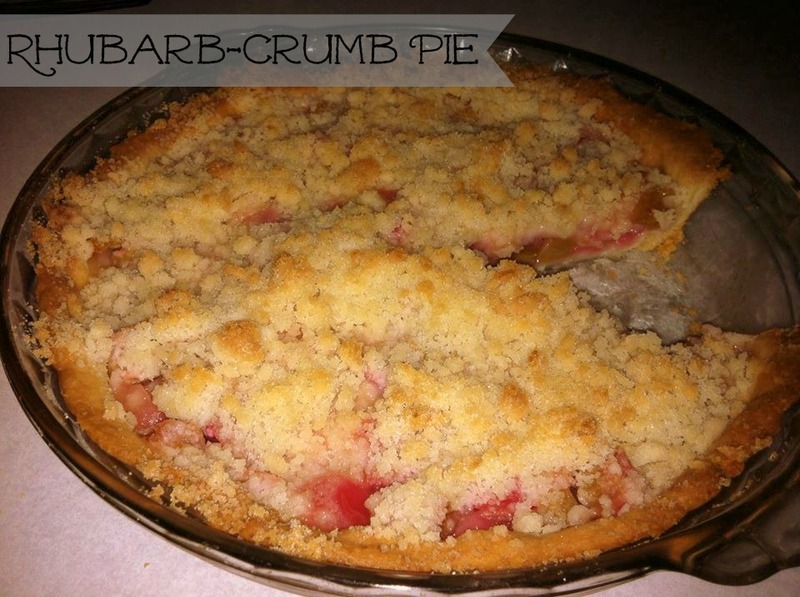 The first one I chose was a Rhubarb-Crumb pie! I did change it, and basically used it for the crumb mixture for the coating. It is WONDERFUL! It didn't come out too tart, and was just the right amount of sweet. I opted to bake it in a cream cheese pie crust (because who doesn't love cream cheese pie crust?) and my daughter was able to help with it-she put on the crumb topping. 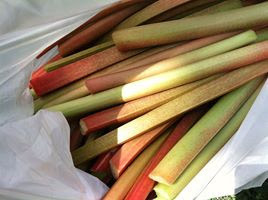 *If using fresh rhubarb, place cut pieces in a bowl, coat in 2/3 cups sugar, stir well - let sit 1/2 hour to get some of the juice out of the rhubarb. In a mixing bowl combine 3/4 cup flour, 1/2 cup sugar, butter and salt. Mixture will be crumbly - it is the crumb topping. In a small saucepan add the juice from the fresh or frozen rhubarb, 2 tablespoons flour and sugar. Cook over a medium heat, stirring constantly, until the mixture becomes thick. Add in a few drops of the red food coloring; if desired - stir in the cut rhubarb. Pour the rhubarb and the juice into the pie shell. Top with the crumb mixture. Bake for 35-40 minutes or until the edge is browned. Yay! 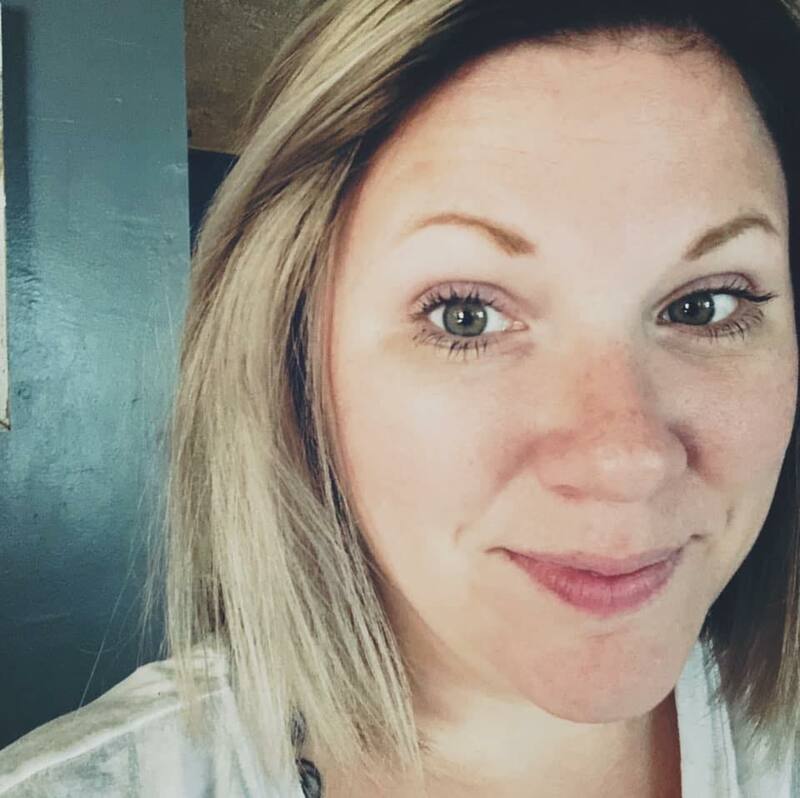 I am so glad you enjoyed it! 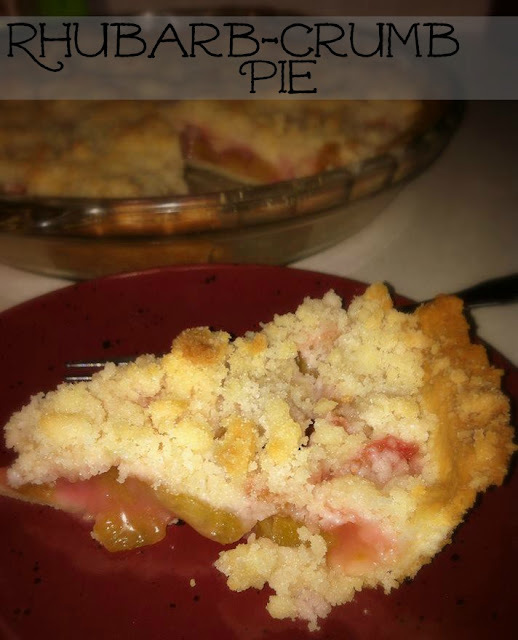 It is probably one my favorite pies now :) I have more rhubarb begging me to make this again...soon! Thanks for letting me know!